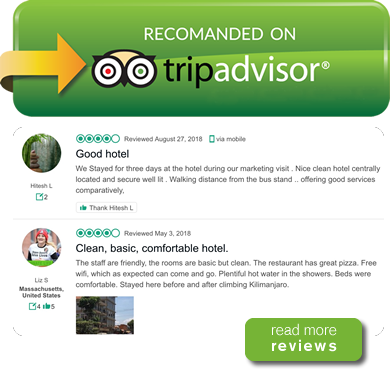 "Enjoy the stunning views of Mount Kilimanjaro"
"perfect starting point for a safari or Kilimanjaro trekking. " 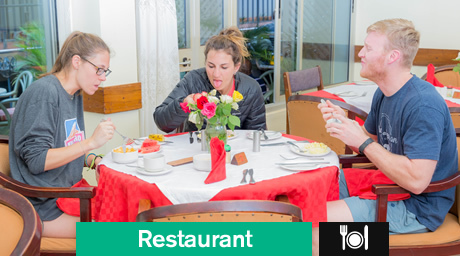 "we are passionate to create delicious fresh meals"
"great views of Moshi, Kilimanjaro and the Njoro Forest"
trainings, lecturers or business meetings." Nestled at the foot of the mighty Mount Kilimanjaro, Leopard Hotel has been welcoming Kilimanjaro climbers, safari travelers and businessmen for decades. 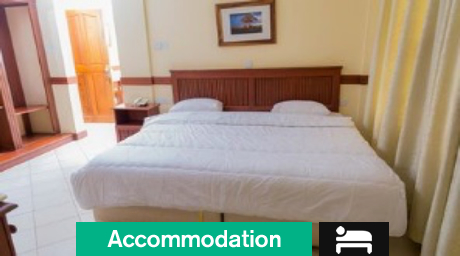 This nice hotel is set in the heart of Moshi town. 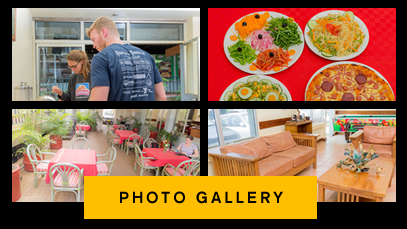 Surrounded by local shops and vegetable and fruit markets, the vibrant place gives you a real sense of everyday life in Tanzania. 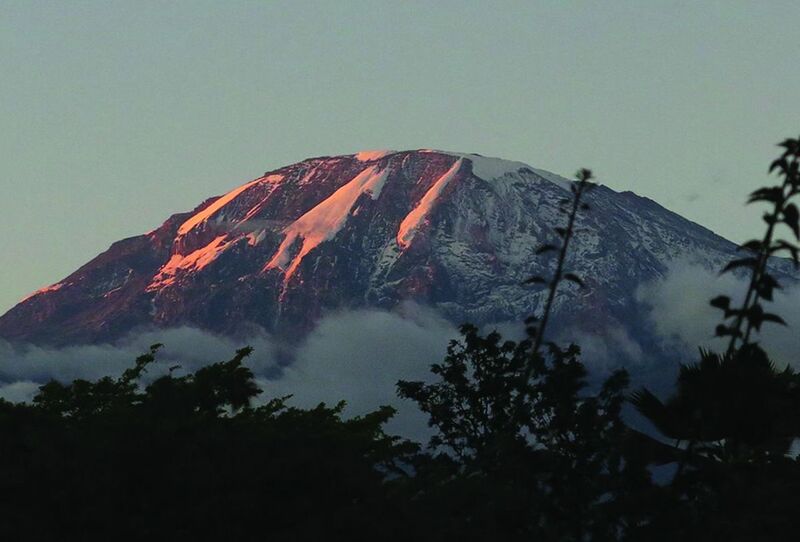 Enjoy the stunning views of Mount Kilimanjaro and Moshi town from the rooftop terrace while you eat a delicious Italian pizza and drink a cold Kilimanjaro beer. 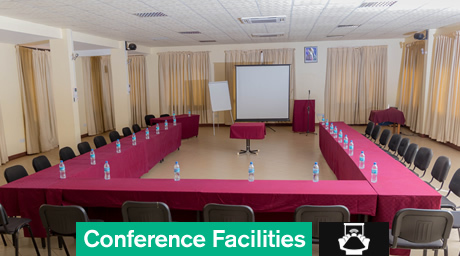 Leopard hotel is only 30 minutes away from Kilimanjaro Airport and 20-45 minutes from the Kilimanjaro gates. 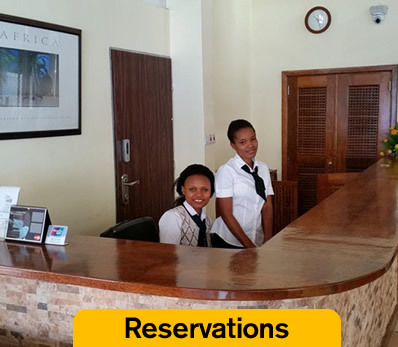 Known for its lovely food, comfortable beds, free WiFi and friendly staff, this hotel is the perfect starting point for a safari or Kilimanjaro trekking. Moshi is the gateway to Africa’s highest mountain, Kilimanjaro. Since it is one of the world’s most accessible high peaks, Kilimanjaro attracts each year thousands of adventurers from all over the world. It’s snowy peak towers over the laid back African town. While Kilimanjaro is the town’s main attraction, there is so much more to see and do in and around Moshi. One of the most popular trips is a coffee tour to one of the massive coffee plantations that are all around town.